Expert opinions and guidance can help bring you closer to your performance goals. 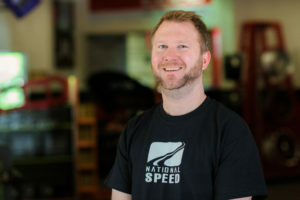 National Speed’s consultation services help you to cut through the vast selection of aftermarket components in order to come up with the right combination that best fits your individual driving needs. By providing a personalized performance consultation, we let you decide what is most important for your build and then we create a plan to make your goals a reality. Your performance goals might seem out of the reach of your budget, but after speaking with National Speed’s professionals, you may discover that there is more than one path to get you where you want to go. Let our team show you the tips, tricks, and knowledge that we have gathered in our years of servicing the street and track community and find a way to make your goals match your pocketbook. A South African native, and having spent time across Europe and the United States, Elrich has always nosed out motorsport culture wherever on Earth he finds himself. These experiences have exposed him to a diverse variety of racing and motorsports ranging from the road course, to the rally stage, to hill climbs, to the dragstrip, to the circle track, with quite a bit of “unsanctioned” racing mixed in. His current weapon of choice? A built, closed deck, rotated 2004 Subaru WRX STi outlined and built to meet his goals and purposes – weekday daily driver, weekend mountain road touge warrior. Elrich’s unique combination of personality, experience, knowledge, and skills makes him a powerful addition to the National Speed team! Matt is well equipped to provide our Wilmington, NC National Speed customers with valuable project planning insights! Matt has an extensive background working with Subaru enthusiasts, along with tons of racing on both the road course and the dragstrip. Just as extensive, Matt’s history of modified cars include a street-focused JDM-front DC2 Integra GS-R, street/track/drag 512whp 2008 Subaru WRX STI, track-focused 345whp EM1 Honda Civic Si powered by a Rotrex C30-94/B18C1, all leading up his most recent & highest performing time attack machine: his absolutely bonkers EK9 Honda Civic, powered by an EFR7670 turbocharged/built K24A, tailored for NASA TT and Gridlife events. 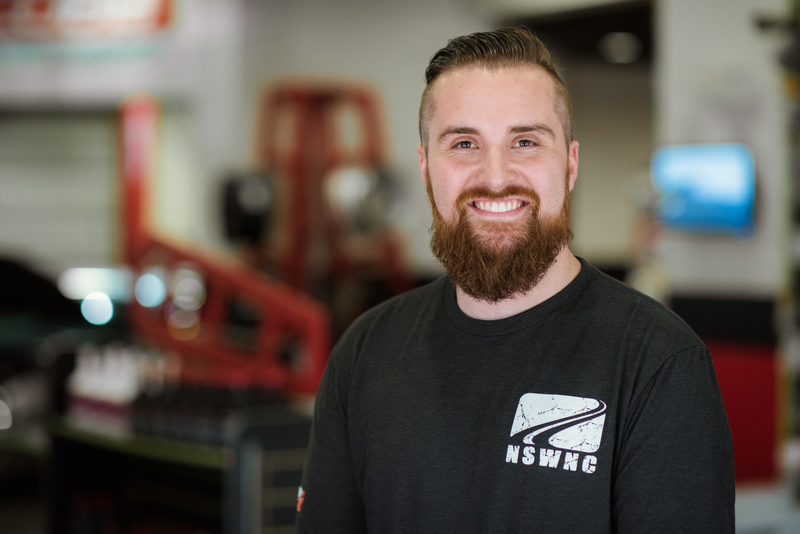 From several years of competitive racing with his groups and friends, Matt has picked up a very broad knowledge of all performance vehicles, ranging from Corvettes, to Mustangs, to imports, and even exotics. Reach Out To See What We Can Do For You!